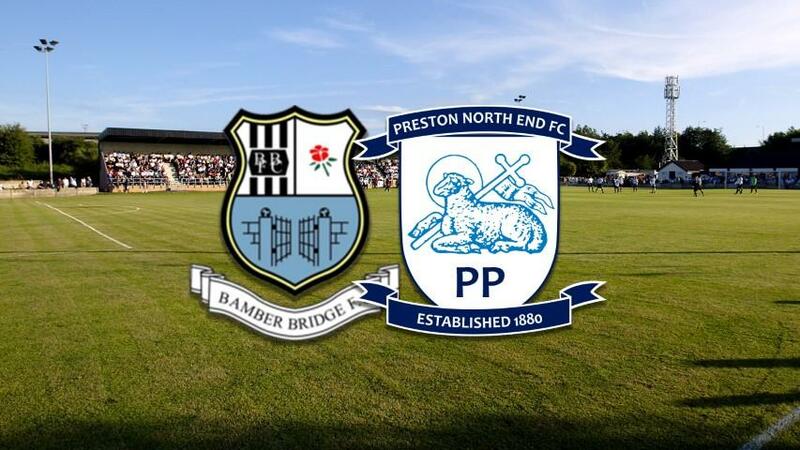 Bamber Bridge FC will host Preston North End FC at the Sir Tom Finney Stadium on Saturday 7th July 2018, kick off 3.00pm. 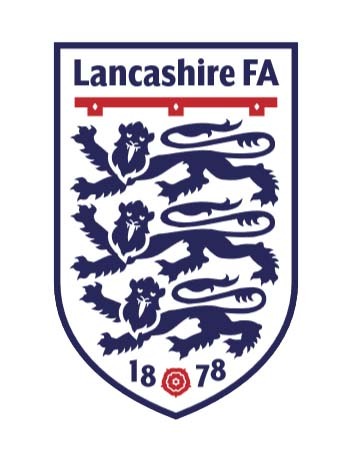 This will be an excellent opportunity to see the new faces at PNE whilst supporting our friends at Bamber Bridge. As usual, the club bar will be open selling a fine array of cask beers plus fine dining (pies, chips burgers etc) at May’s Place.